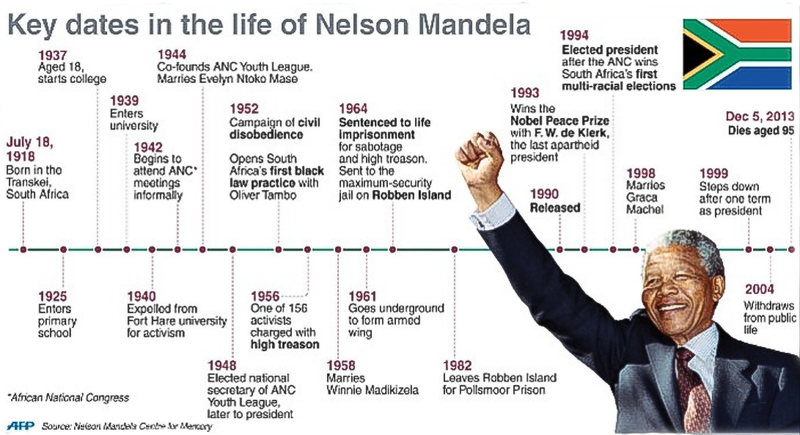 “The Nelson Mandela Foundation will preserve and make this oral history archives available for scholars and researchers. I’m delighted that we can bring these stories alive for our 8 million followers on Facebook,” said Sello Hatang, CEO of the Nelson Mandela Foundation. An Audio History is an audio documentary on the struggle against apartheid through the intimate accounts of Nelson Mandela, as well as those who fought with him, and against him. The series weaves together firstperson interviews from the people on the front lines of history and dozens of rare archival recordings. 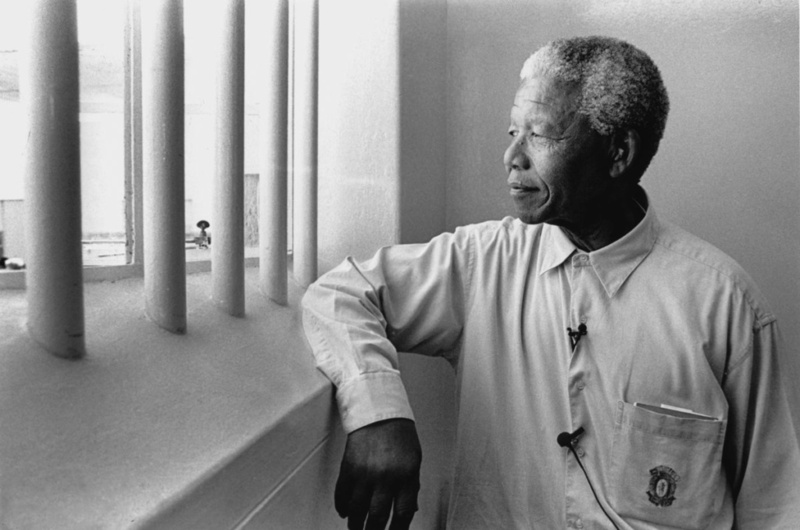 These audio artefacts bring us into the courtroom on the day Mandela was sentenced to life in prison in 1964 and take us inside Robben Island during a Mandela family visit, a secret recording saved for more than two decades by a prison guard. 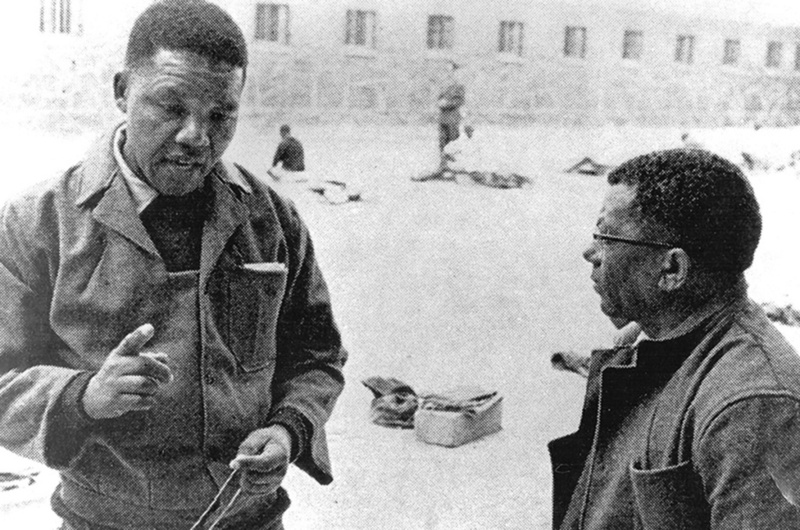 Government propaganda films and pirate radio broadcasts from the ANC help to recreate the time and place that saw this Diaries recorded more than 100 hours of first person interviews. 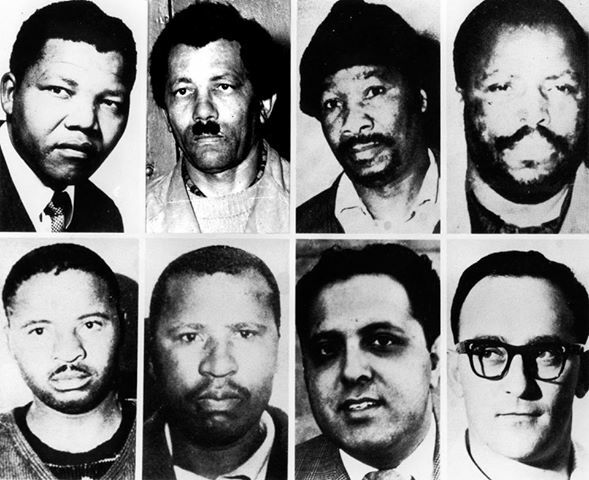 Today, these broadcast quality recordings represent some of the most in depth, detailed, and personal accounts of the struggle against apartheid.